Monstrous Feature Discarnate Harvests Others on DVD this March 6th! Tagline: "Once it sees your soul, it hunts your flesh." Discarnate is the feature film debut of photographer Mario Sorrenti. Sorrenti is a world renowned photographer who has worked with several A-list celebrities. His first film involves a shapeshifter and a dangerous drug. To debut in March, Discarnate stars: Thomas Kretschmann (Resident Evil: Apocalypse), Bex Taylor-Klaus (Hell Fest), Nadine Velazquez and Josh Stewart. As well, a trailer was released for this title in October, after an appearance at Los Angeles' Screamfest. Now, a release date has been announced thanks to Uncork'd Entertainment. Discarnate is a term that was unfamiliar with this horror fan. The word means: "having no material body or form." Fans can see this form change its shape and behaviours, in the trailer. Having a supernatural origin, this monster looks to fill its void by harvesting the bodies of others. 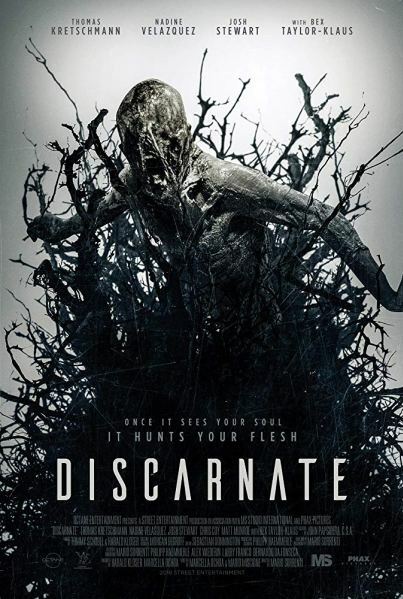 Discarnate will show in early March, on DVD. This film, of 87 minutes, is being released in an unrated format. Special features have not been announced. 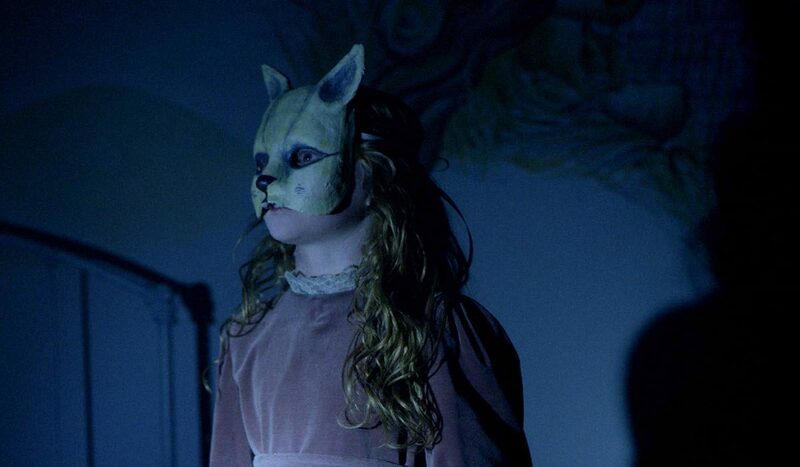 But, this indie thriller promises to bring an interesting story to small screens on March 6th. All of the available release details are here. Release Date: March 6th, 2019 (DVD). Writers: Mario Miscione, Marcella Ochoa. Cast: Thomas Kretschmann, Isiah Adams, Ashton Amaba, Bex Taylor-Klaus, Nadine Velazquez and Josh Stewart. *a Fire Trial Films and Street Entertainment production.